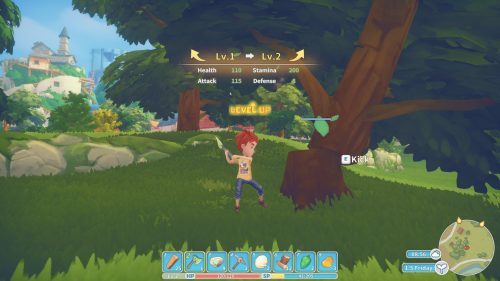 Team17 and Pathea Games announced My Time at Portia has finally left Steam Early Access after a year of testing. 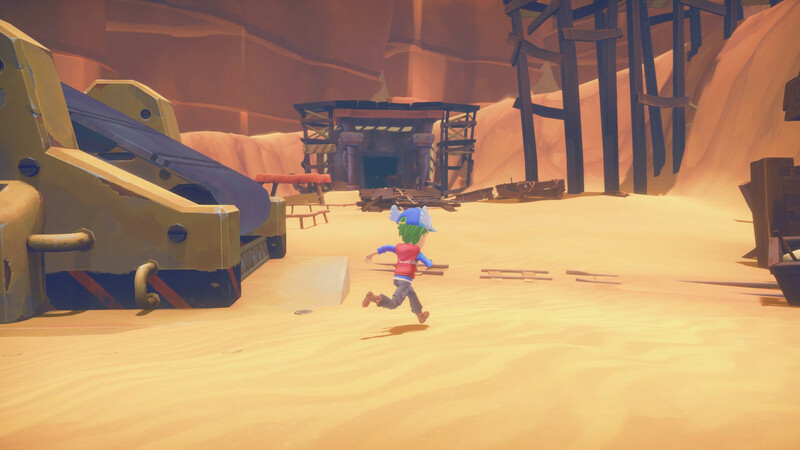 Originally Kickstarted back in 2017, the game is inspired by a wide variety of classic video games and movies. Players will see touches of Animal Crossing, Harvest Moon, and Dark Cloud 2 in the gameplay mechanics. The eye catching art style is inspired by the legendary Studio Ghibli. 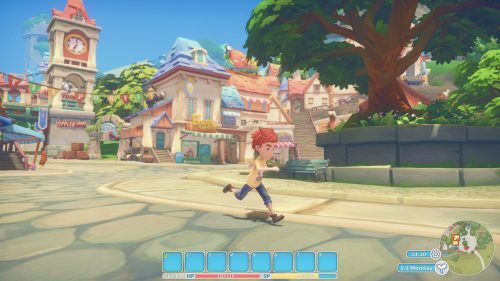 My Time at Portia drops the player in the town of Portia. Players take over their Pa’s old workshop. It’s run down and full of holes, but there’s just enough foundation to rebuild it to its former glory. Players will build equipment for the townsfolk, run their own farm, fight their way through dungeons, and explore the land.